Three keys to excellent freelance resume writing competitively raise your opportunity to get freelance contracts at a fee you deserve. Used, in conjunction with a strategy identified below, gives you a huge boost over your competitors in securing freelance jobs online. 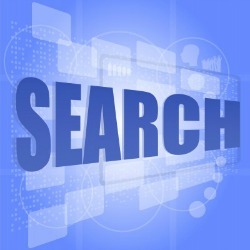 In today’s Internet and mobile search world, a paper resume essentially no longer exists. 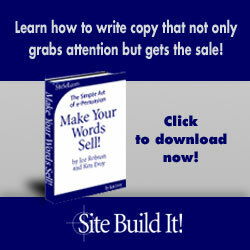 It is electronic in nature with a link to your professional website, but more on that later. Write a specific freelance resume for each job you compete for. You would be surprised how many independent contractors/freelancers send the same resume, or one that is slightly tweaked, to every prospective job opportunity. No wonder they fail to be competitive in the freelance marketplace. 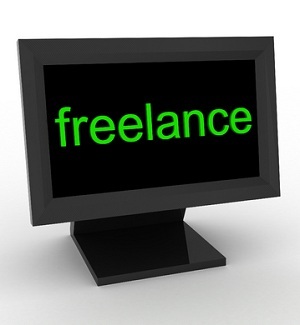 Prospective clients, in their call for freelancers, are seeking specific assistance. It’s your job to determine exactly what they want and how you can apply your talent to benefit them. Successful freelance resume writers search and analyze, to the best of their ability, what the prospective client needs are. Yes, this is a physiological game too. Research the nature of the clients/company’s business. What do they make and what is their market? Is there a department or division of the company that is asking for assistance? If so, search the Internet for their functions. Failing to find this, use keywords describing the department/division to find the essence of their activity. This allows you to focus your specific resume response. As your research unfolds use the Thesaurus to find synonyms for placement in your resume. 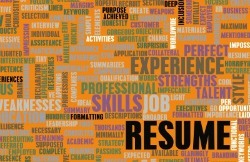 Because most resumes are scanned for keywords in order to narrow the field of applicants, synonyms touch all the bases. Please do not keyword stuff. Freelance resume writing is not something that suggests one size (resume) fits all applications. It takes work and, at times, is frustrating when you are not selected for the job. Focus you freelance resume writing on how your skills and experience will benefit the client. What are potential clients interested in? Remember, don’t mess things up by including in your resume “stuff” you are proud of but is of no value to the potential client. Everything must be aimed at your benefit to the client. I know this is easier said than done. It takes practice to get it right. Keeps the final resume product pinpointed on how I benefit the client. I know this is not necessarily easy to do. Just keep thinking about the products or services you purchase. Are you more interested in the product’s features or its benefit? Every specifically written resume you submit to a prospective client must have a prominently displayed link to your professional website. 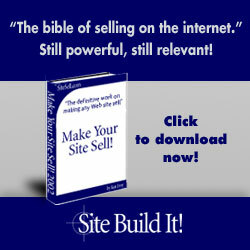 Your professional website in today’s world is the “Give me more info” standing behind your submitted freelance resume. Your website may well equate to the traditional first interview.